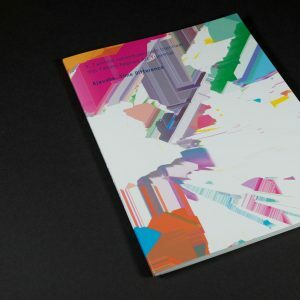 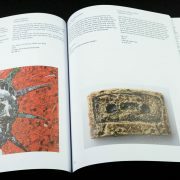 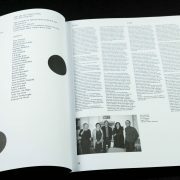 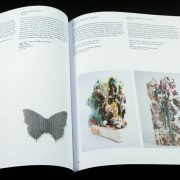 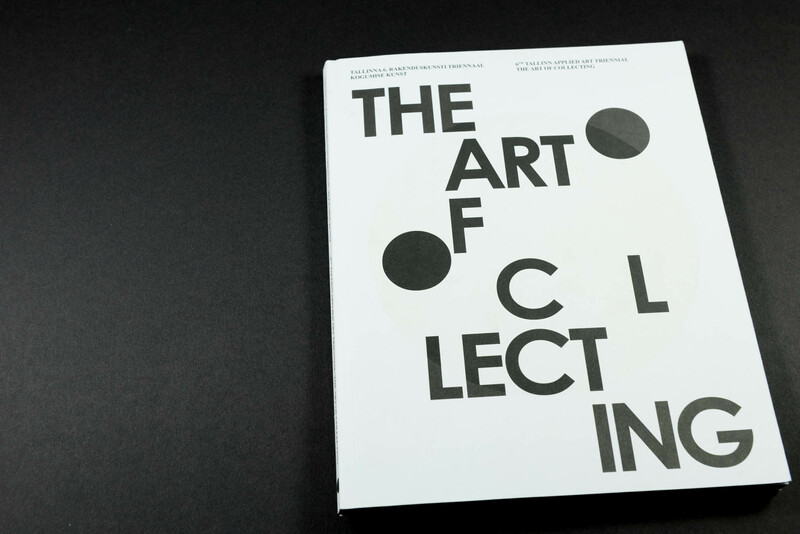 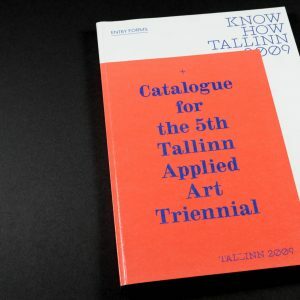 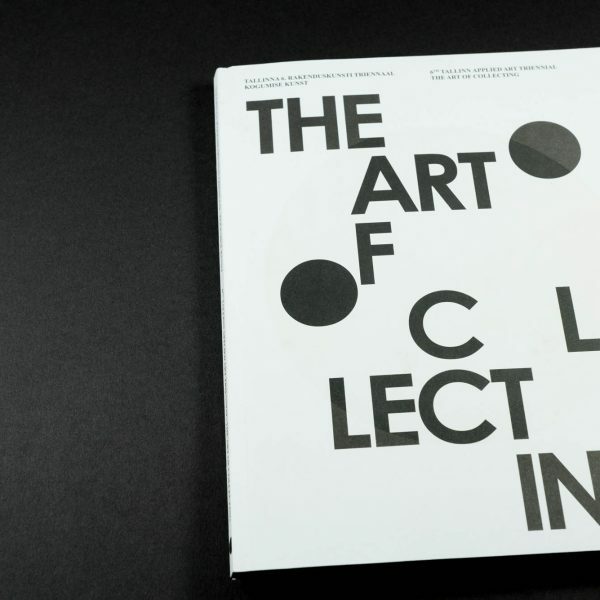 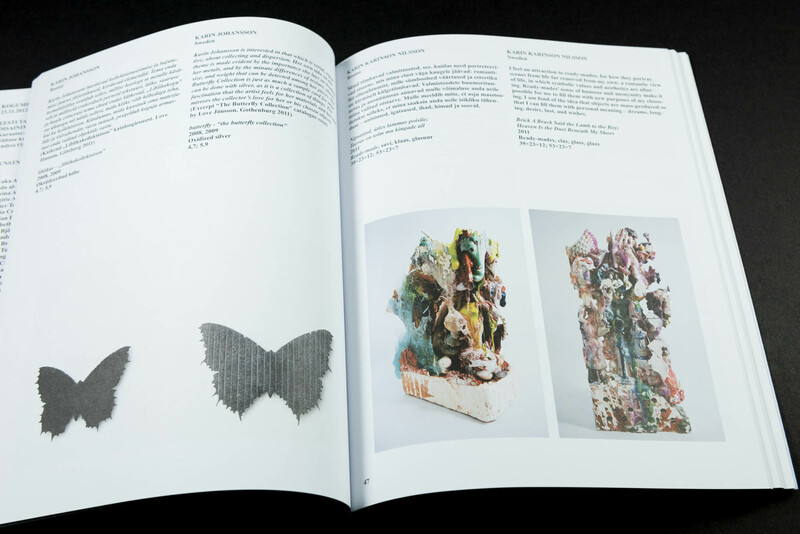 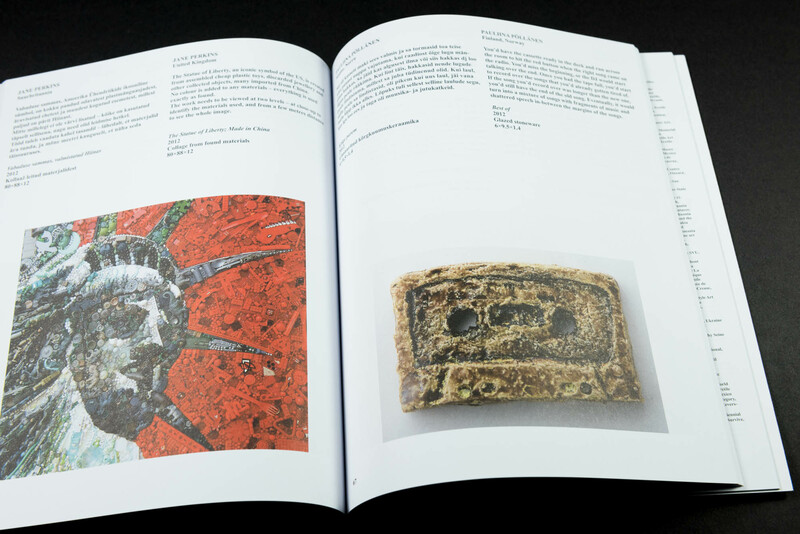 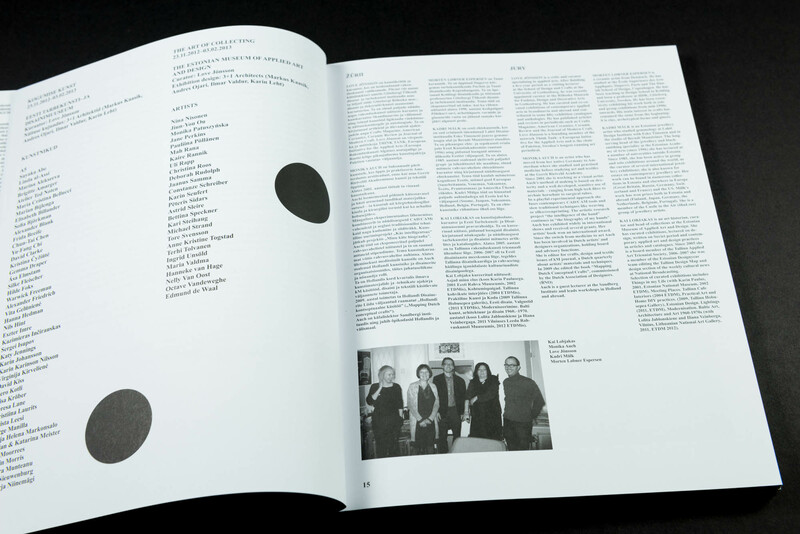 The catalogue of the 6th Tallinn Applied Art Triennial “The Art of Collecting”. 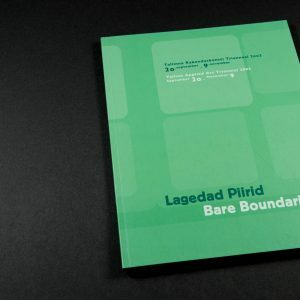 The catalogue is in Estonian and in English, it covers the triennial’s main exhibition and all the other events of the triennial. Then we will send you the invoice and when the funds have cleared in our account we will ship your order.